Get Rewarded for Smarter, Safer Driving! 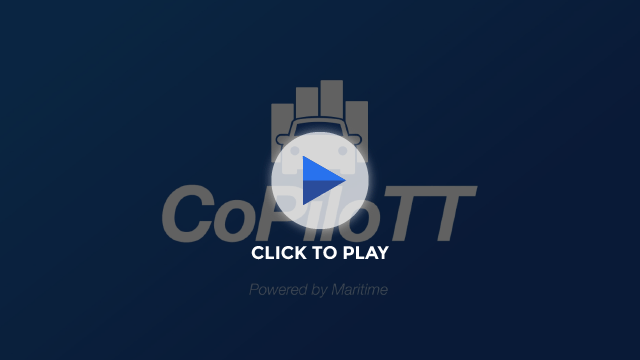 CoPiloTT, powered by Maritime, gives you real-time feedback on your driving, so that you can become a smarter and safer driver. And trust us… you want to be a smarter, safer driver. It comes with its perks! Personalize your insurance rate based on your driving patterns. Safer driving means bigger savings! Get more specific information on your trip including your speed, acceleration and breaking events and more. These details show you ways in which you can improve your driving score. Keep track of all your trips. Get an overview of all your trip dates, times, durations, distances and scores. 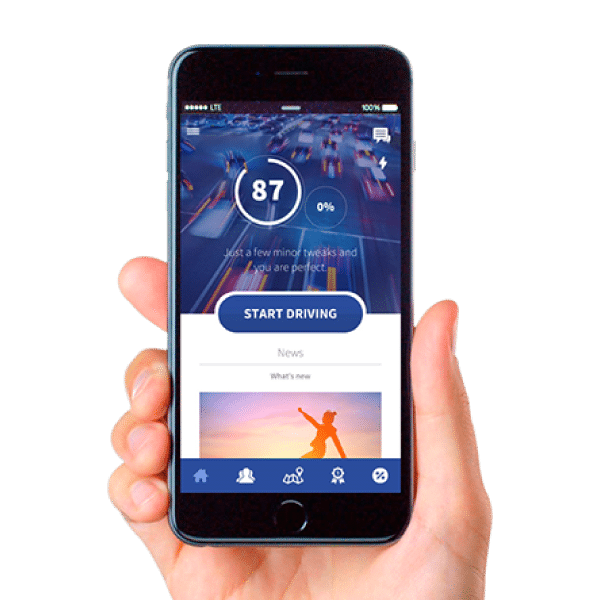 From here, you can view your driving score and stats, most recent trips, news, challenges and more. Keep track of all your badges and rewards. The more you drive, the more badges you unlock, the more rewards you can win! Win gas cards, movie tickets, coffee and more!